The Voice Alum Whitney Fenimore Talks New Single "Find Your Love"
You may know Whitney Fenimore from her time on the 13th season of NBC's The Voice. The Tulsa-born singer and songwriter won over coach Adam Levine with her unique take on Drake's "Hold On We're Going Home" during her audition and continued to enchant viewers with her stirring, soulful, crystal clear vocals. It was an experience she told Musical Notes Global "boosted my confidence as a performer and confirmed that music is what I want to do for the rest of my life." Moving on from the platform that launched her into the public eye, Fenimore performed multiple shows at this year's edition of SXSW and is now preparing to drop a brand new EP that promises to show listeners what she's really made of. 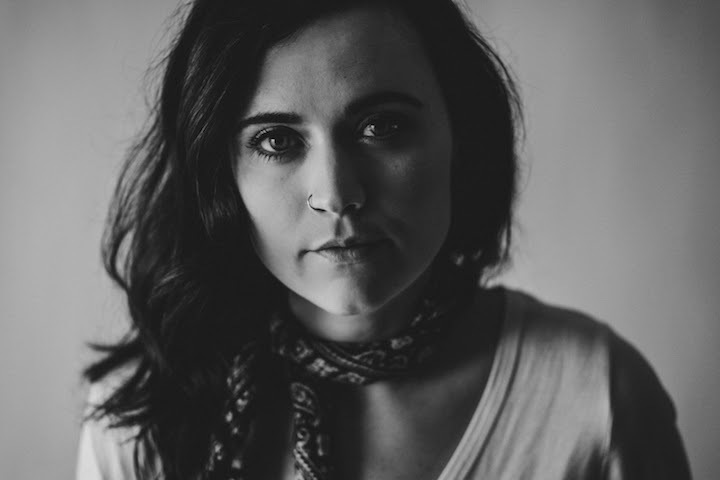 In anticipation of its release, Fenimore recently shared her new single "Find Your Love," a country-flavored pop track that also draws on folk and rock influences and showcases her ability to captivate her audience with gripping emotion. "To me the song is about a range of different things," she explained. "I like to keep it a bit ambiguous so that the listener can have their own interpretation of the lyrics. I will say it's about doing anything to find love in the midst of pain. I always write about true things so everything I'm saying in the song I've basically felt or gone through." Hard-hitting and delicate at the same time, the track also marks a change in the sound that fans have grown accustomed to from Fenimore. "I think for people who knew my earlier music would think that this song sounds way different than the others in a good way!" she said. Listen to "Find Your Love" below and look out for the new EP this summer.